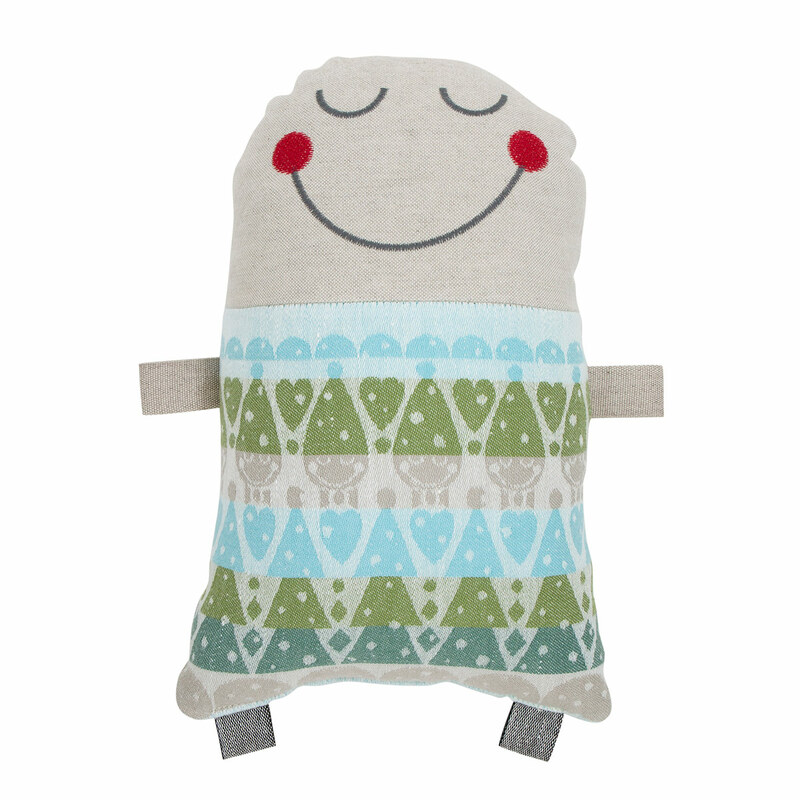 More about Lapuan Kankurit Tyyppi Pillow With a rosy-cheeked and sleepy smile, little ones will love cozying up to the plush pillow named Tyyppi. 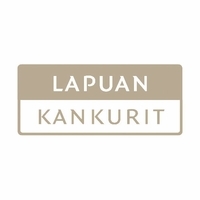 Not only is the character itself lovable, but the materials and craftsmanship behind this Lapuan Kankurit product makes it a truly lovely gift to give. It is crafted from bio-organic cotton and Masters of Linen long staple yarn grown and spun in Europe according to the Öko-Tex standard and uses fire-resistant polyester fibers. Typpi's arms and legs are made from loops, so it can be hung or carried by little fingers from one adventure to another. haven't given it to kids yet to test-drive it in real life; will be a Christmas present - but feels lovely to me! Machine wash, separately. Hot water wash. Do not tumble dry. Fluff to reshape.